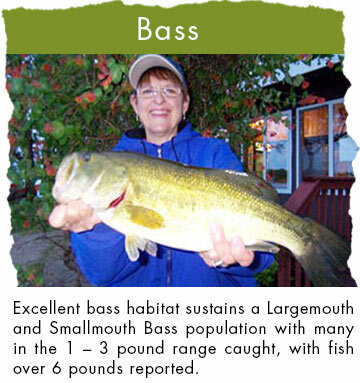 Minnesota’s finest fishing vacation and family vacation area, Lake Osakis. 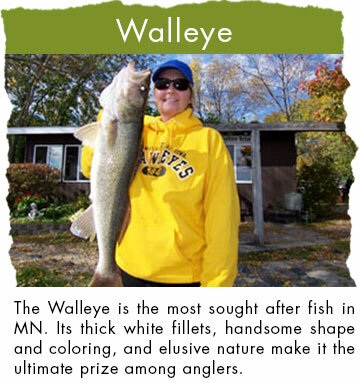 Eleven miles long and 3 1/2 miles wide, Lake Osakis has a fishing spot for everyone, featuring Walleye, Crappie, Sunfish, Northern and Bass. The Lake Osakis Resort Association members offer a wide variety of Minnesota Resorts, fishing resorts and Campgrounds located around the lake. To assist you in finding vacancies, check our Lodging Availabilities. Be sure to also check our Hot Deals where you can find great vacation specials. Whether you like to camp or stay in a cozy Minnesota lake cabin, or a luxury resort, you’ll find it on Lake Osakis. On the shores of Lake Osakis is the city of Osakis. Visitors to our community will find interesting shops, good restaurants, great recreation and fun family attractions. 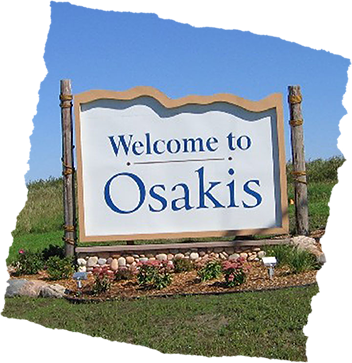 Throughout the year many special events take place here, such as the 35th Annual Osakis Festival – a weekend of fun activities for all ages. Are you wondering about our current weather conditions? Click here for updated weather information. 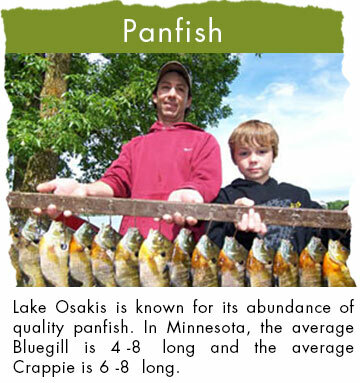 Please browse our site and then make your plans to visit Lake Osakis MN. We are sure you’ll have a Minnesota vacation to remember! Lake Osakis – Just 125 miles N.W. 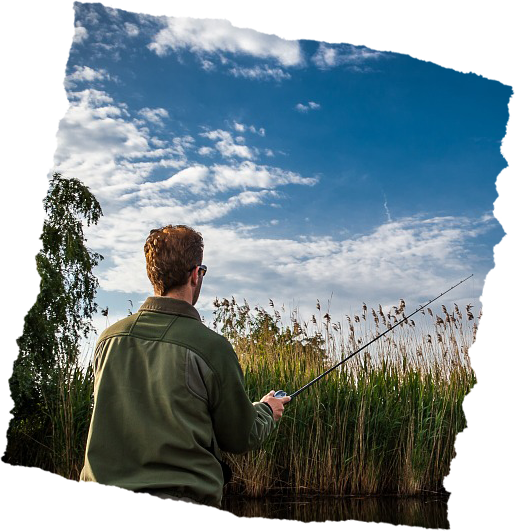 of Minneapolis off Interstate 94, offers an unparalleled variety of fishing and ranks among the top ten fishing lakes in Minnesota. The 11 mile long lake with its sandy shoreline, many bays, points, sunken islands and bars, harbors large mouth bass, abundant northern pike, a healthy stock of walleyes, and some of the largest sunfish and crappie caught in the state. Plan your trip to the Lake Osakis, MN area and book lodging at one of the premiere resorts or campgrounds. Find amenities that fit your needs whether its a handy fishing dock, a boat launch, a fishing guide, or even rent a boat for the day, week, or weekend. 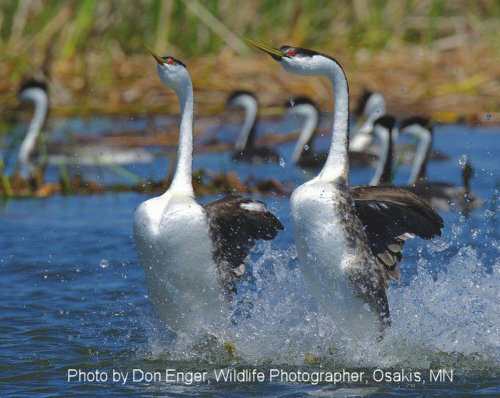 We are the largest rookery in the Midwest for Western Grebes. A fascinating mating dance is performed every year out on the water by the grebes. They jump up in pairs side by side with their breasts and necks stretched out, then “rush” with their feet pattering swiftly across the top of the water’s surface in a sudden burst of energy for 20 to 30 yards, and then dive. It is a sight to behold! Click here for Hot Deals!